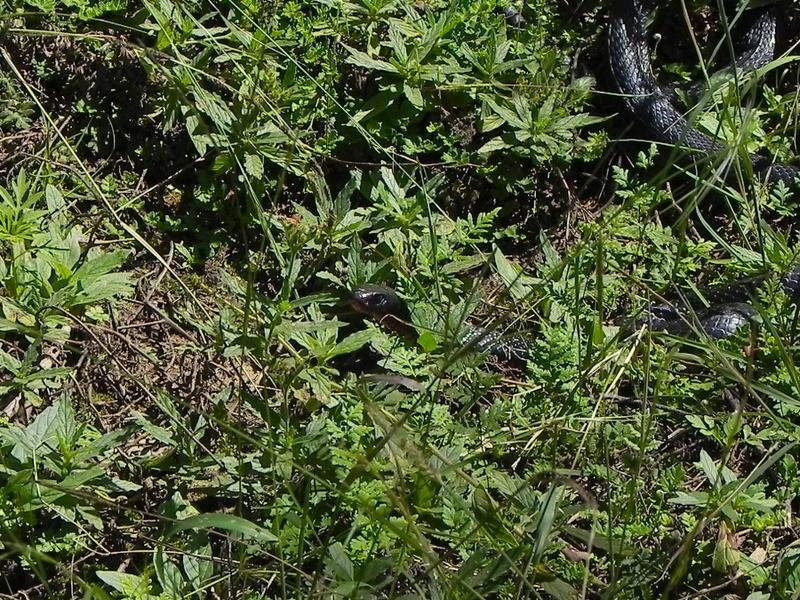 A red-bellied black snake lurks in the weeds next to the Macleay River, sensing us. It’s venomous, but not usually aggressive. Sooner have a Bear in the garden than a snake. At least you can see it when picking vegies!! !